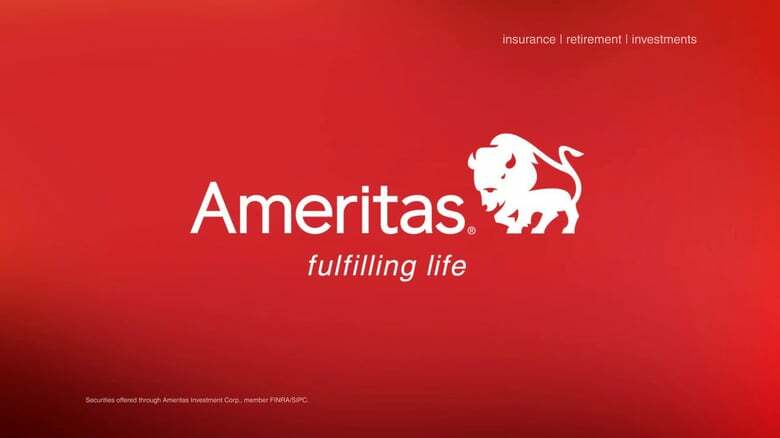 Ameritas offers competitive insurance, employee benefits and financial products and services. They service them in a highly welcoming, highly ethical, highly professional manner that builds lasting trust and enduring relationships. Wealthscape® is a comprehensive solution that gives investors one-stop access to investment services via the Web. Wealthscape offers convenient, on-demand access to brokerage accounts, balances, quotes, and market data and can be customized to include trading, virtually whenever and wherever its needed.